September? Makes me think of first chill of autumn, sunny but cool days, and back to school, of course! We are posting our updated schedule of events and classes this weekend. Mary is repeating the Mondo Bag and will be teaching "Pieced Christmas Stockings", too. I will repeat my Converging Corners class. That's the first of a series of "improv" piecing classes for the shop. Check out the schedule for updates and new items. Sign up now online or in the store. 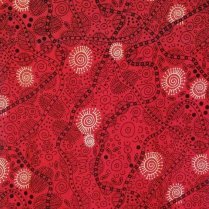 Join us for time dedicated to sewing and quilting with new friends and old who share your passion. Activities include project ideas, show & tell, personal pampering, and a surprise guest. We are including a 3 hour demo (& more) workshop with Joyce Holley, certified national trainer for Studio 180 products. So join the fun and sign up soon! Check out our Facebook page for daily updates, hints, and reminders! Join us on Thursday, September 14th at 2 PM for Share & Sew. Bring a project or 2 to "share" with others. We will have a pitcher of lemonade and cookies. Stay awhile and sew if you like. We are open late until 7. Come celebrate with us. 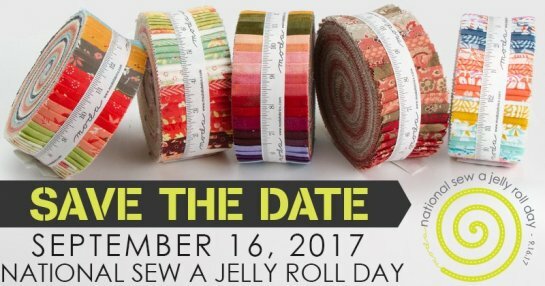 Community building is important to us so bring in your jelly rolls or 2.5" strips from your stash to help us sew small quilts to donate to our local law enforcement. A quilt can be of great comfort to anyone in need. You are welcome to bring yardage and scraps from your stash as well. We will put the Accuquilt Studio cutter to good use! We will start early when the store opens at 9 AM and work until 2 PM when we close. We will need plenty of help cutting, pressing, and sewing. Grab a friend and join in the fun even if you can just spare an hour or two.